Okay, you all know the story off by heart: Peter Brock and Jim Richards tackle Bathurst in 1979 with an A9X Hatchback and not only win the race, but do so by six laps. Oh yeah, P Brock also smashes the circuit record on the last lap. ’Cos he could. 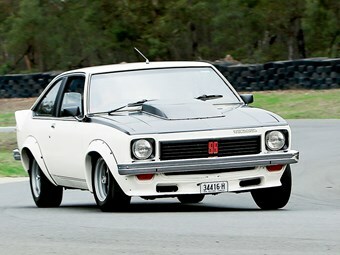 And the A9X also won Bathurst the year before and the Australian Touring Car Championship in both ’78 and ’79. So, yeah, it’s got pedigree. But the A9X has more than that. 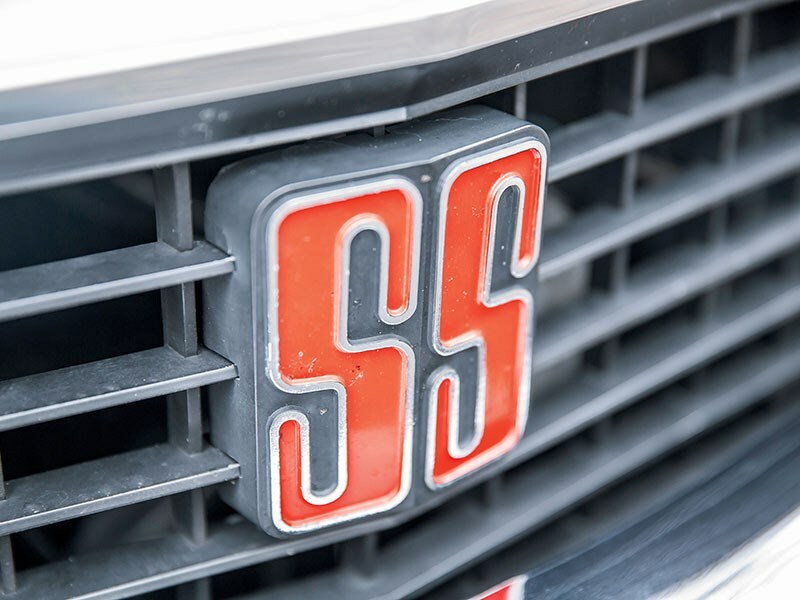 In an Aussie muscle-car beauty contest, it’d be an easy podium and it also represents the glory days of local car-making when the cars raced at Bathurst could be – more or less – bought at a Holden dealership and used every day. Just as the LX Torana of 1977 was a development of 1974’s LH Torana, so was the A9X a refinement of the L34 option. But instead of fiddling with the engine (already a special Repco casting), Harry Firth, then head of the Holden Dealer Team, concentrated on making the homologation rules fit his car, not the other way around. 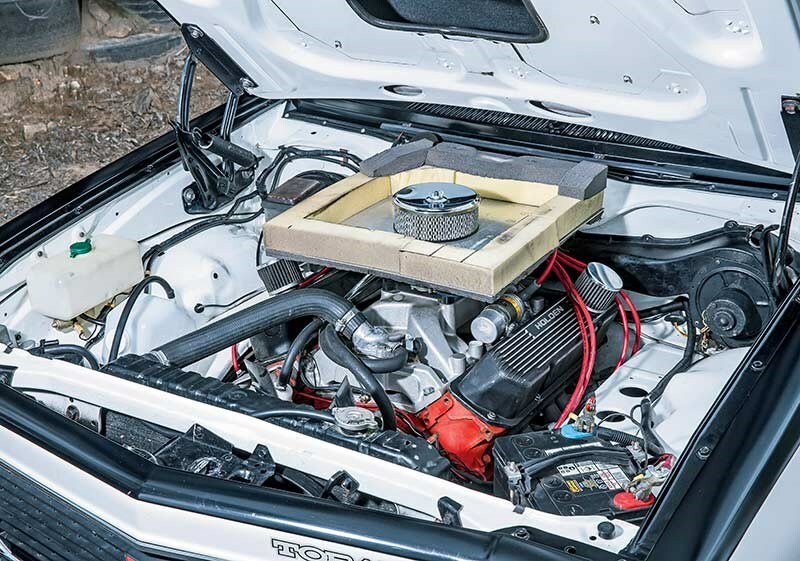 Harry completely re-engineered the floorpan of the car (borrowing the pressing from the then-unreleased UC Torana) to accept the Salisbury diff from a Kingswood and, while that made the boot a bit shallow, it did fix one of the Torana’s known weak points. 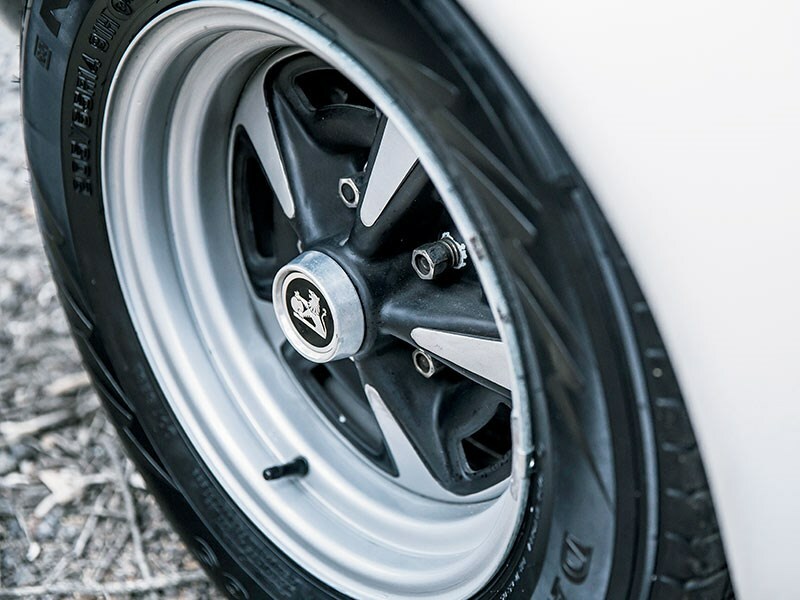 Other changes included the functional bonnet scoop, the air-ducting to the front brakes in the front spoiler, and the A9X became the first Holden to have four-wheel disc brakes as standard. The A9X package was available on SL/R 5000 sedans and the SS Hatchback, but it’s interesting to note that it was only ever offered as an option-pack, not a model in its own right. The memories of the supercar scare of just a handful of years earlier were still pretty fresh, it seems. All up, Holden produced only 405 A9Xs and just 100 of those were hatchbacks, yet it’s the hatch we all think of thanks to its Bathurst performances and the fact that it was such a stunner to look at. Driving an A9X now reveals a car that feels pretty crude in terms of its ride and its NVH. But Harry Firth knew damn well that none of those things mattered at Mount Panorama, so it can hardly be termed a criticism. But it does steer nicely thanks to a rack-and-pinion front end, and even in stock form the little 308 hurls the relative lightweight along with clarity. 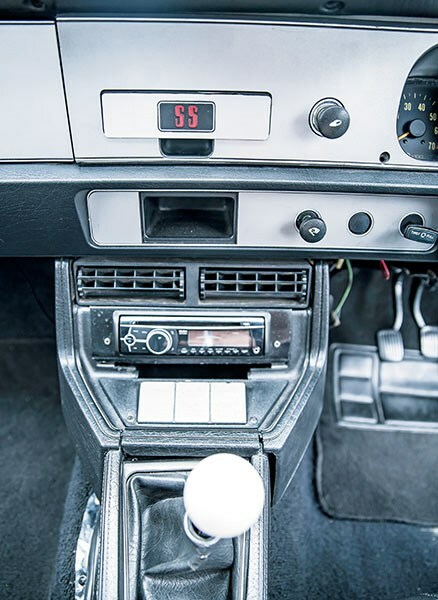 The gearshift is slow and pretty clunky, but they were all like that, and only the el cheapo interior really reminds you that you’re in what started life as a pretty humble set of Holden wheels. The thing is, if you ever spot an A9X at an historic race meeting, take a look inside. You’ll be amazed at just how similar the race car was to the road car. And that, we reckon, is the magic of Australian touring car racing in those days. the EH Premier wagon in one respect: both cars maximised the potential of a model. The EJ Premier had been an auto-only sedan while its EH successor had more power and the availability of manual transmission along with the choice of wagon instead of sedan. In 1977 hatchbacks were becoming cool and the decision to offer the ‘A9X Performance Equipment Package’ in the Torana SS Hatchback was clever. The A9X Hatchback was as superior to a 1974 LH SL/R 5000 sedan as an EH Prem was to its predecessor. Among all the initials, one set is missing from the title. These days what Holden called Radial Tuned Suspension (RTS) is little discussed. 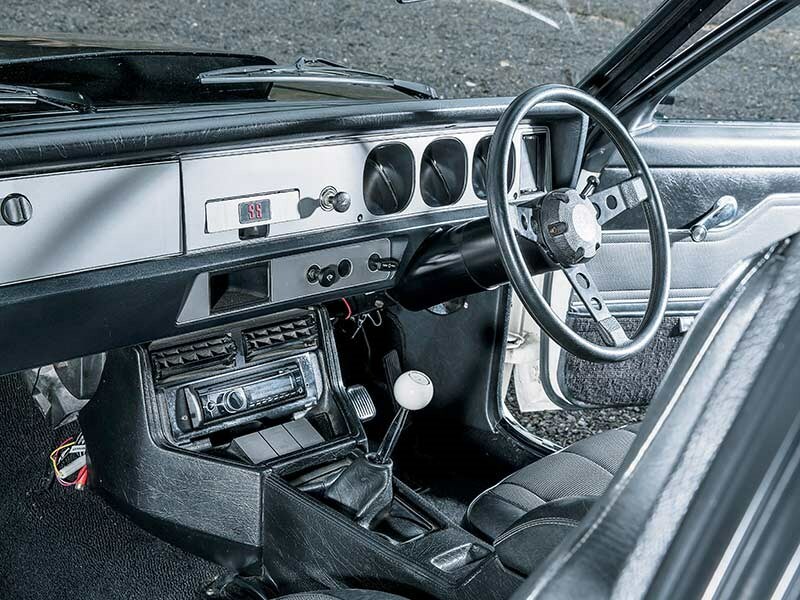 But the new management team that arrived in 1976 transformed the entire Holden range from poor handling cars to some of the best across the entire market. Ray Borrett was a young engineer in 1976 when he worked on a Torana at Phillip Island for the RTS program. "I took every bit of rubber out of the suspension, cut down the control arms and welded plates on and screwed rose joints on," Borrett said. "We went through this exercise, just me doing it and a couple of mechanics. "We would put a rubber bush in, with no other rubber in the suspension, and see what effect it had, then take it out and put another bit in and see what effect that had. It was all seat of the pants. "Then we came up with ‘this bush here affects this characteristic of the car and that bush there affects this other characteristic’. It took a few days. "We had a couple of computer simulation programs where we could actually monitor or develop roll steer characteristics and bump steer and toe change and a whole bunch of other parameters. With that information we set up the basic geometry specification of the car; built a few cars that way." In 1977 Borrett was sent to the US to work on chassis development. "My last project was to do the A9X development. I took an L34 and the first A9X prototype – if you like – and did all the geometry, bushes, steering rack location and all that sort of stuff. I got it running, drove it for two days at the proving ground, made a few changes to it, then hopped on the plane and went to the States. But I left the basic specification for the car behind." This was the era when Porsche hoped to convince its customers that front engine/rear drive was the way of its future. Think 928S. 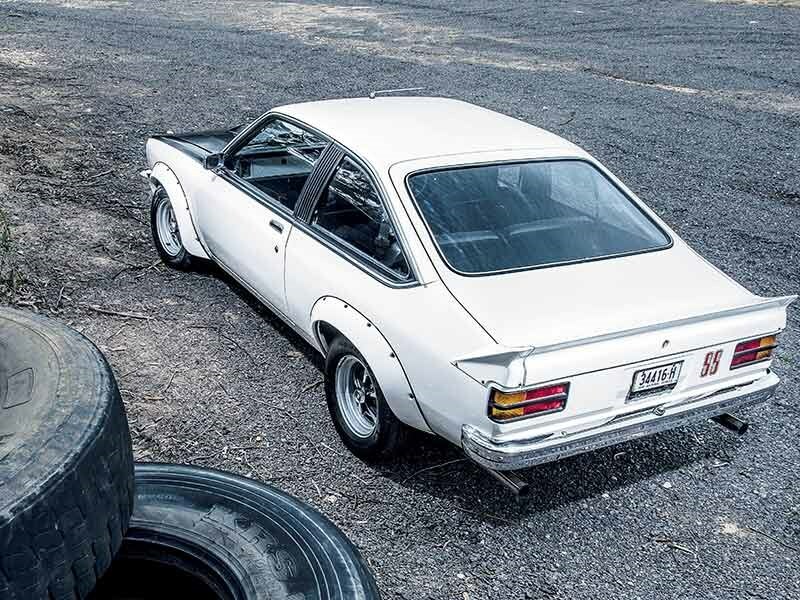 History now suggests that the LX Torana A9X was perhaps the closest car to a contemporaneous Porsche that Australia has ever had. 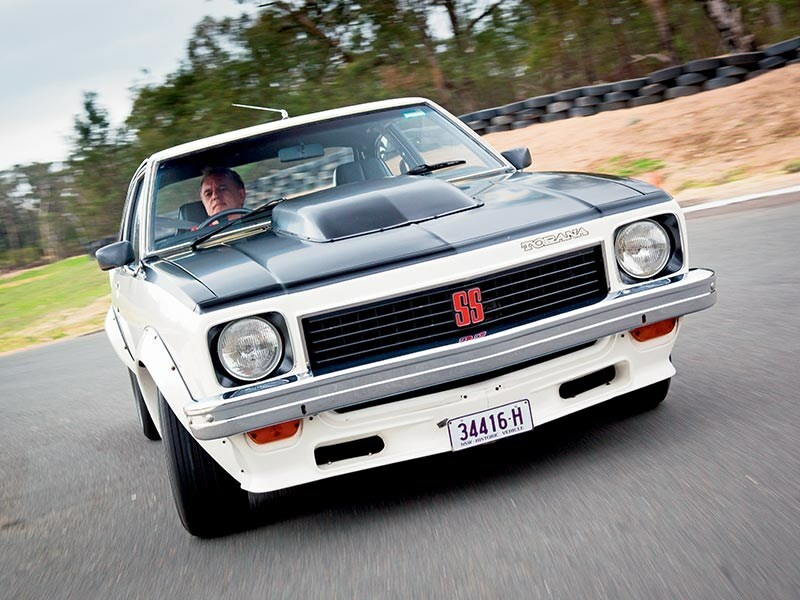 No other car built in Australia comes with a competition pedigree to match the Holden A9X Torana Hatchback. 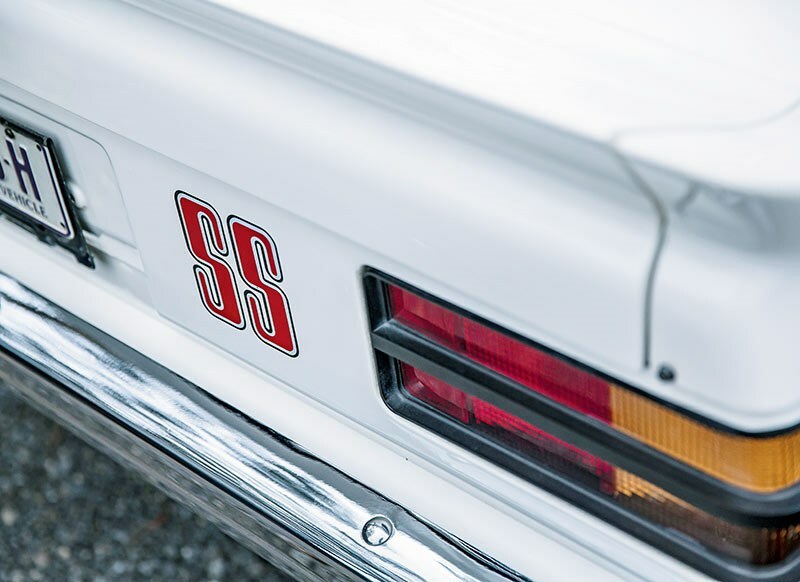 Its legend was built on two successive Bathurst 1000 wins by the Holden Dealer Team, with Peter Brock taking a starring role. Underlining its Mt Panorama pedigree, the A9X also has to its credit two Australian Touring Car Championships and dozens of individual race wins. Only 100 genuine A9X two-doors were produced and about 60 of those are believed to survive. Acquiring a car involves quietly putting word about to the clubs and specialists that you want one and staving off people who have silly prices in mind. 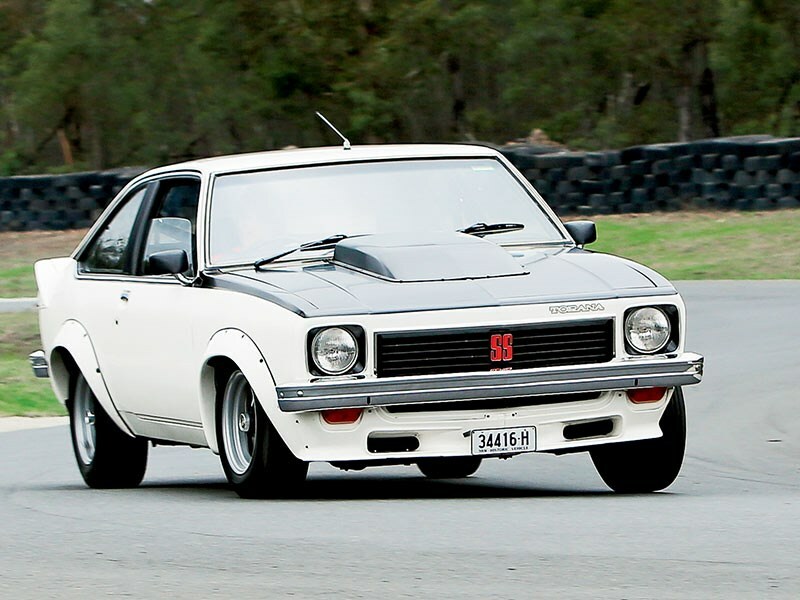 The alternative strategy is to wait for a suitable car to appear on the marketplace and hence do battle with everyone else that has a hankering to become a Torana A9X owner.